Scratching their Back . . .
of our itch together, Hmm. Elvis Presley popularized the above lyrics in the song “Scratch my back.” Basically, the lyrics and popular idiom implies that you do a favor for me then I’ll do a favor for you. In other words, if you do something for me that I cannot do for myself, then I will do something for you and return the favor. Such a sentiment is similar to the cultural value known as reciprocity. Reciprocity means that individuals and households in a community help and support each other in time of need. Reciprocity is a great weapon against crime and anti-social behavior. Because people are interdependent, they look out for each other’s interests and concerns. If one person within the social circle is hurt, infringed upon, or offended, others within that social circle often come to that person’s aid. In such contexts, everyone within the social circle tries to keep social harmony and not offend others. In terms of economics and business transactions, reciprocity plays out in small scale business ventures scratching one another’s back. 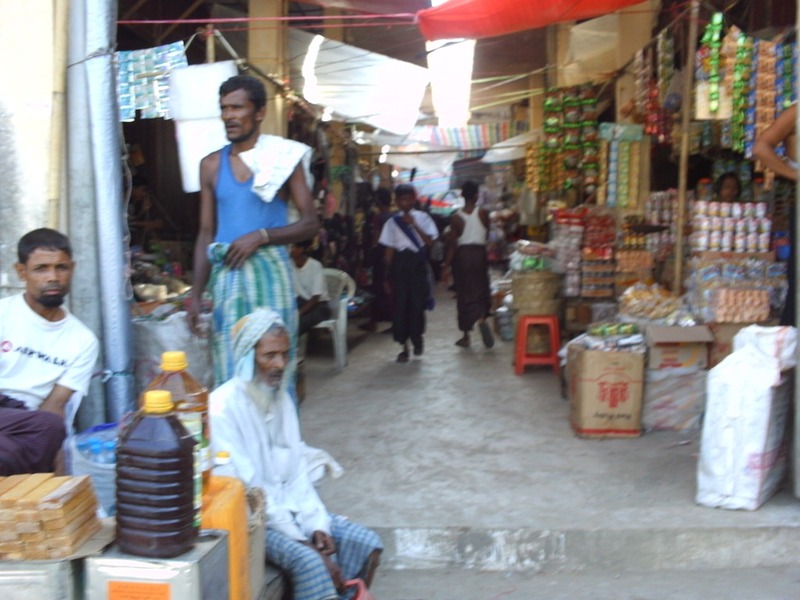 For instance, on one of my visits to Yangon, Myanmar, I frequented the market to spy out the many collectibles. I knew of one collectible that my wife would love. I asked the local shop owner whether he had this collectible. The owner replied affirmative and then immediately left without letting me know where he had gone. In a few minutes, he came back with the collectible. As we spoke, I learned that he actually did not have the collectible, but a person within his business social segment did. In this case, reciprocity occurred, whereby the other person helped and supported the owner. In a real sense, these business associations are interdependent; they will look out for each other’s interest and concerns. Being concerned for and expressing acts of kindness is one character trait of followers of Jesus. Such concern is not done with the expectation of someone returning the favor. The Bible says, “The righteous care about justice for the poor, but the wicked have no such concern” (Proverbs 29:7). When we drive or walk down the road and see someone homeless or hungry, what will we do? Will we scratch their back . . . Previous PostWhat Rituals . . .Next PostSacred Objects, Places, and People (Part 1 of 3) . . .